THERE is a misconception that Gladstone Harbour is unhealthy, according to Gladstone Healthy Harbour Partnership chairman Paul Birch. 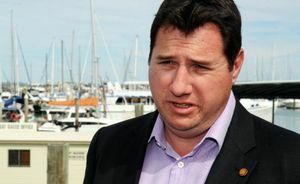 The partnership was officially launched in Gladstone on Wednesday morning to ensure a "united voice" on the health of the harbour, but it is unclear whether any report cards will be issued before future dredging in the harbour is done. State Environment Minister Andrew Powell was in town to launch the partnership, which is co-funded between industry and government to the tune of $3 million per year. Mr Powell told an audience at the Gladstone Marina Foreshore the main aim of the group was to streamline many of the monitoring efforts underway, and to ensure better communication of that monitoring. 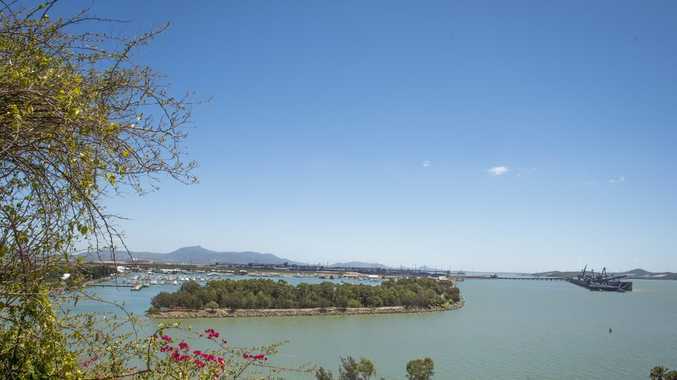 "Gladstone is already one of the most monitored harbours in the world," Mr Powell said. 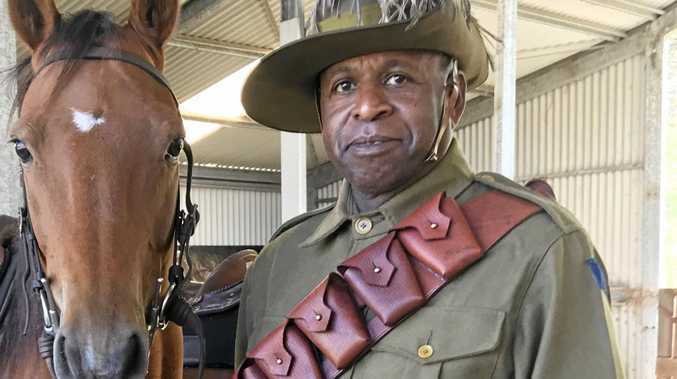 "Unfortunately as a collective we have been unable to communicate that to not only the Gladstone population but to the Queensland, national and international communities in a way they understand and have confidence in." The partnership will take scientific advice from 11 scientists with expertise ranging from hydrology to marine biodiversity, with one of the main aims of the group to come up with a report card on the health of the harbor from an environmental, social and cultural viewpoint. The team of scientists will be led by Dr Ian Poiner, who headed a Queensland government review into whether dredging in the harbor was linked to unhealthy fish. The report found no concrete link between dredging and fish health. Mr Powell said this would be similar to the Fitzroy Basin report cards, and would help "give confidence" to local, Australian and international observers that the best possible science was underpinning decisions on the harbor. Partnership chairman Paul Birch said he would be open to scientific advice from outside the partnership's team of scientists, but said he would be surprised if they had evidence the partnership didn't. "Will they be able to take in information, yes they can. However, I really think there's not going to be too much scientific evidence available that the scientific panel will not be giving us," Mr Birch told reporters. He said there was a misconception that Gladstone Harbour was "unhealthy", but would not be drawn on whether solid baseline monitoring of the harbor by the new group would be conducted before any new dredging programs got under way.